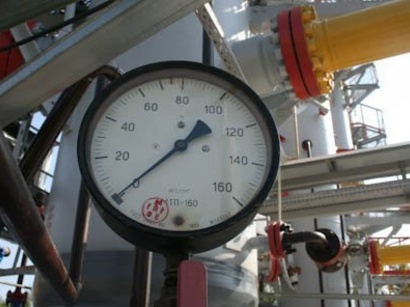 Tajik government plans to increase the supply of Uzbek gas from 54 million cubic meters to 200 million cubic meters to provide 25 enterprises and workshops in 2019, Trend reports via GazetaBirja. The first deputy head of Tajiktransgaz stressed that there are principal agreements on the supply of natural gas from Uzbekistan to Tajikistan. Currently, the repair of high-pressure gas pipelines is a major issue in Tajikistan which has become outdated due to the lack of supply in recent years. It is planned to repair medium and low pressure pipes in order to provide gas to consumers in the future. Thus, Tajikistan will become one of the countries buying Uzbek natural gas in large quantities.